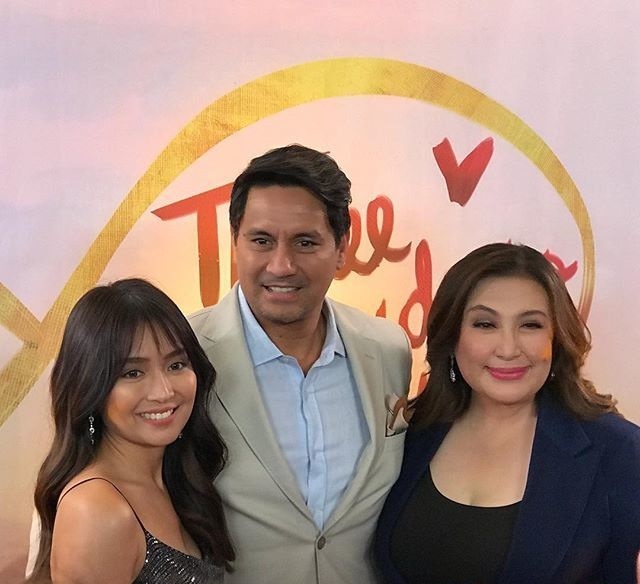 SHARON CUNETA returned after a long absence to the big screen in November last year in Star Cinema’s feel good romcom, “Unexpectedly Yours”, which paired her anew with Robin Padilla. It was a hit and she even got a best actress nomination. 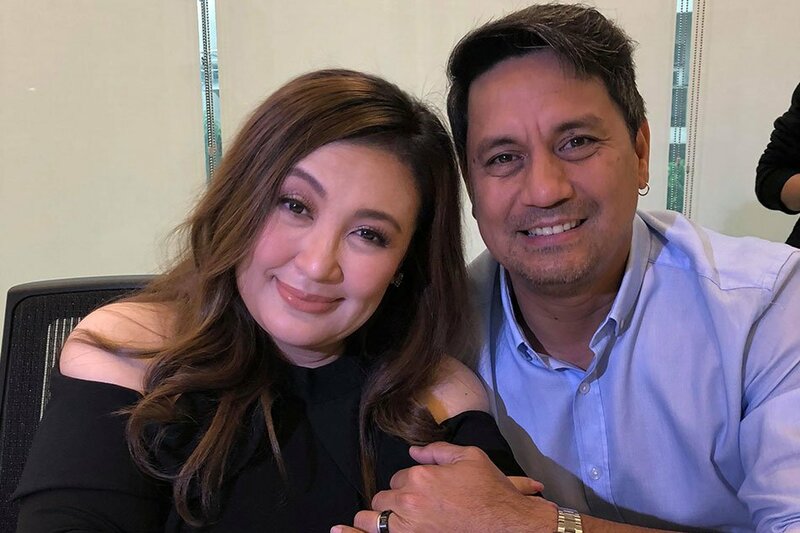 Now, exactly a year later, she’s back again with a new movie, “Three Words to Forever”, which happily reunites her with another ex-flame, Richard Gomez. This engaging family drama is partly filmed in Ormoc City, where Richard is the current mayor. The whole cast flew there to shoot many important scenes on location. The movie is once again directed by blockbuster director Cathy Garcia-Molina who also helmed Sharon in “Unexpectedly Yours”. 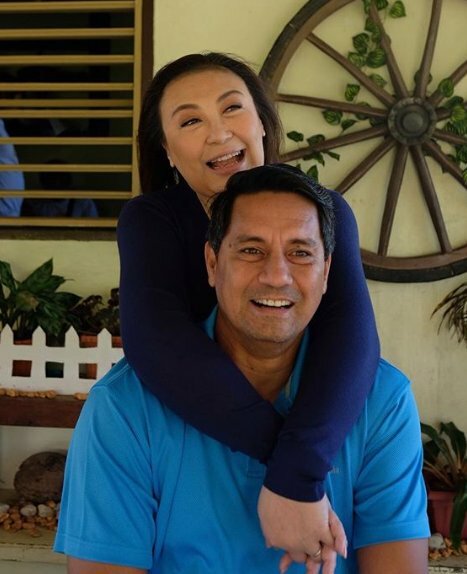 “Three Words to Forever” is the sixth movie together of Sharon and Richard as a love team, after “Kahit Wala Ka Na” (1989), “Ngayon at Kailanman” (1992), “Kapantay ay Langit” (1994), “Minsan Minahal Kita” (2000) and “Walang Kapalit” (2003). Their last film was made 15 years ago. So how is it to be reunited in “Three Words to Forever”? The movie is about a family that appears to be an ideal one on the surface. Unknown to the people around them, there are cracks in the relationship of the family members, with feelings hidden secretly from one another. It’s about three generations. The grandparents are Liza Lorena and Freddie Webb, followed by Sharon and Richard, whose daughter is Kathryn Bernardo, who’s in a movie for the first time without her own ka-love team, Daniel Padilla. This time, she’s paired with newcomer Tommy Esguerra. “Three Words to Forever” opens in theatres on November 28.